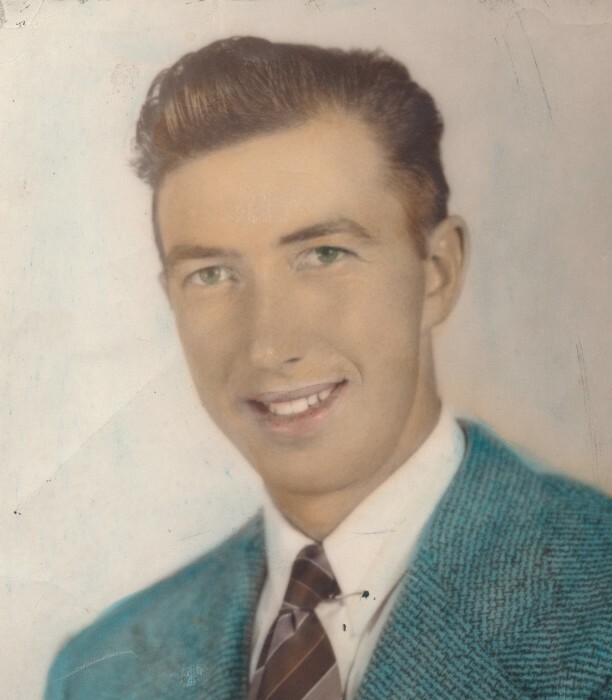 William (Bill) Collings (Papa Choo Choo) 1922 - 2018 -Our beloved father, brother, grandpa, and great-grandpa passed away November 18, 2018, in Herriman, Utah. He was 96 years old. He died peacefully with his youngest son, Shaun by his side. He was born in Pleasant Green (Magna), UT April 15, 1922, to Thomas William Collings and Martha Dorothy Wolstenholme. He married the love of his life, Mae Burrell June 16, 1943, in the Salt Lake Temple, she passed away October 3, 2006. He then married Helen Garrish Mills on June 6, 2010, until her death on March 23, 2012.
resident of Magna. 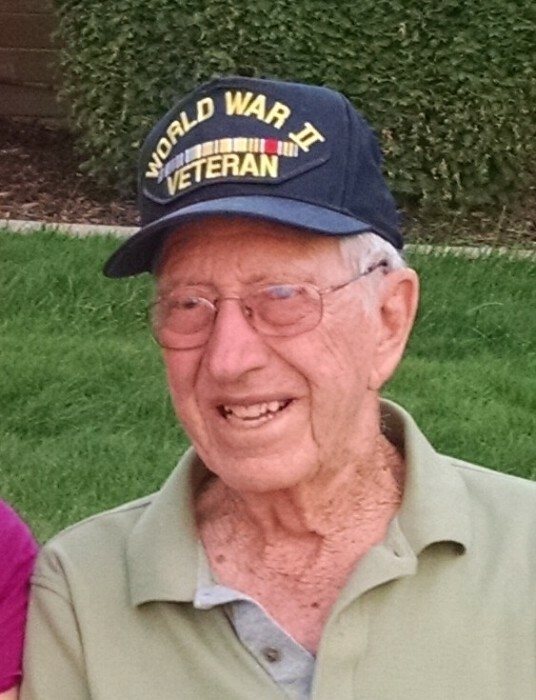 Bill served his country in the army during World War II. indelible mark upon countless people. We will miss you, Dad. Herriman and Encompass Hospice for all the care and concern they have shown.